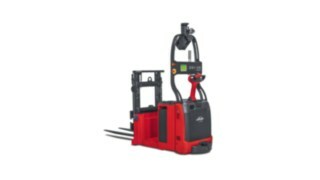 Linde will demonstrate its L-MATIC AGV pallet stacker, a truck that does not need the infrastructure often associated with automatic guided vehicles (AGVs), making it much simpler to install. 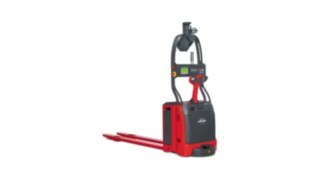 It can be operated manually, handle loads of up to 1.2 tonnes and lift up to heights of 1.9 metres. 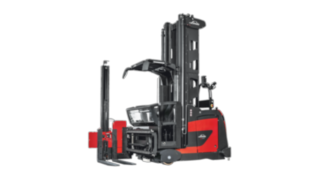 The truck features a comprehensive suite of safety features that reliably perceive people and obstacles in the warehouse. 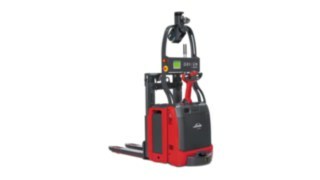 The Linde-MATIC series is based on ‘infrastructure-free’ geo-guidance technology which enables the truck to change aisles and manoeuvre around walls, pillars and other obstructions, driver-free. 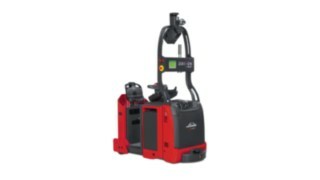 Linde will also showcase its C-MATIC - a simple cart that allows products to be moved for sequential processes. 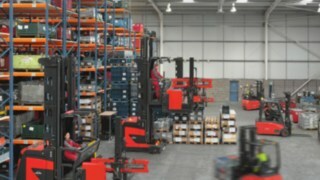 Mike Hawkins, head of logistics solutions at Linde UK, said: “Our robotics range is at the forefront of automation within the materials handling industry and we are looking forward to bringing our flexible range of trucks and services to this event. 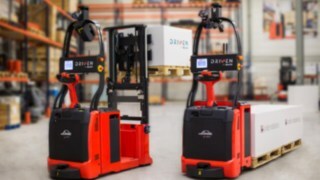 “We have seen a surge in demand for automated industrial trucks over recent years where customers are looking to deploy semi or fully automated solutions. We have adapted our product range to reflect this and we expect by 2025 that at least one fifth of our entire range will be automated. 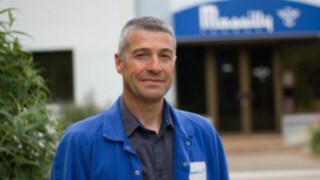 “Linde is looking to bridge the gap between today’s existing technologies and future developments. By combining our standard equipment with automation technologies, we are now able to offer greater flexibility to our customers through the creation of independent vehicles. “Automated trucks save customers time and money by taking on certain types of operations. 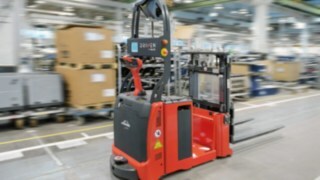 The rise in customer demand has highlighted the impact and popularity of automated trucks which often have the upper hand over manually operated machinery as they require minimal staffing costs and their downtime is significantly lower than other trucks. As well as showcasing its latest products, Linde will also show stand visitors its warehouse planning software tool, Linde Stratos, that can simulate warehouse layouts to ensure a customer’s design will deliver the required throughput and storage requirements effectively. 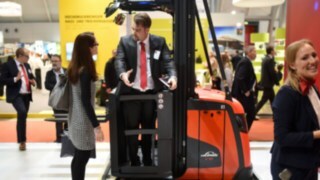 Linde will be located at stands 190 and 177 at IntraLogisteX. To register your attendance visit www.intralogistex.co.uk .